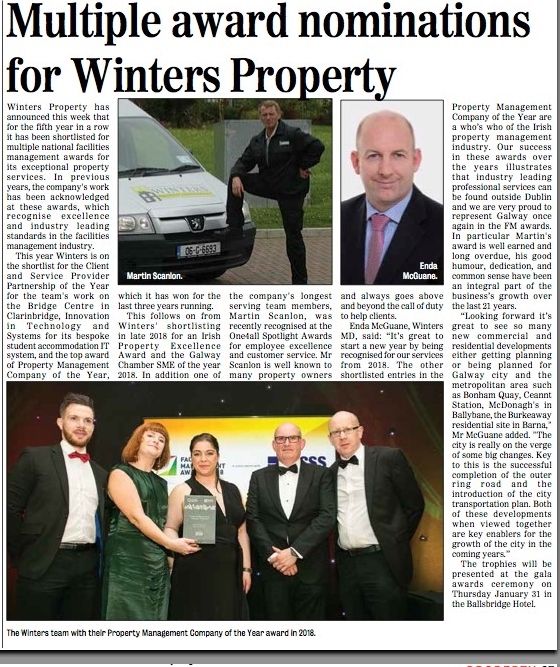 2019 is off to a great start for the Winters Property Management (WPM) team with three nominations for this year’s Irish Facilities Management Awards. 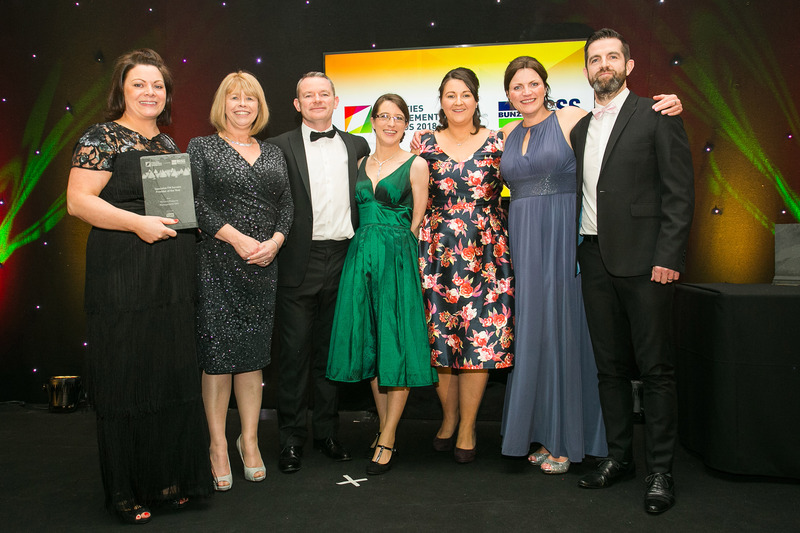 WPM has won the Company of the Year Award for the last three years as well as seven other categories including Specialist FM Service Provider of the Year and Property Management Company of the Year. 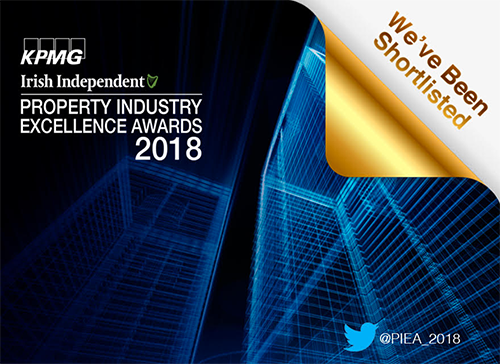 Client and Service Provider Partnership of the Year, Innovation in Technology and Systems, and Property Management Company of the Year are the three categories WPM has been shortlisted for at the 2019 Awards. The awards will be held on the 31st of January in the Ballsbridge Hotel in Dublin. Wish us luck! Liam Smith, Sales Director, Essity Ireland, presents the Specialist FM Service Provider of the Year award to Winters Property Management DAC Team.